Healthcare organizations are attacked at more than double the average rate of other industries. Morphisec’s Moving Target Defense technology prevents the most dangerous threats to your organization, before they can impact your business operations or patients. ENDPOINT SECURITY IS HEALTHCARE’S ACHILLES HEEL – THE BIGGEST SOURCE OF HEALTHCARE BREACHES ARE PHISHING AND DRIVE-BY-DOWNLOAD CYBER ATTACKS ON ENDPOINT COMPUTERS AND DEVICES. By the time a cyber attack is detected it’s too late; your infrastructure and patient information are already compromised. Cyber Attacks that target unpatched security vulnerabilities, fileless attacks and unknown evasive threats account for the vast majority of healthcare breaches. Morphisec secures healthcare organizations from the sophisticated evasive attacks that pose the most risk, no managing or monitoring required. 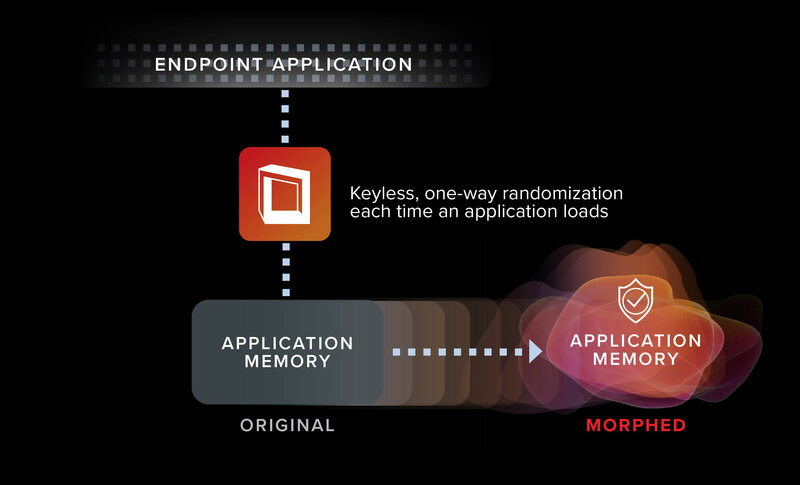 Groundbreaking Moving Target Defense technology stops threats instantaneously, pre-breach, and virtually patches vulnerabilities to keep endpoints protected when patches are not yet deployed. "The ROI of Morphisec is the ability to use resources to target other problems." Tiny 2 Mb agent active only at load time, installs quickly, requires no management and has zero performance penalty. Morphisec has the highest security tool cost risk value. No need to investigate or analyze, no false positive alerts, no remediation costs. 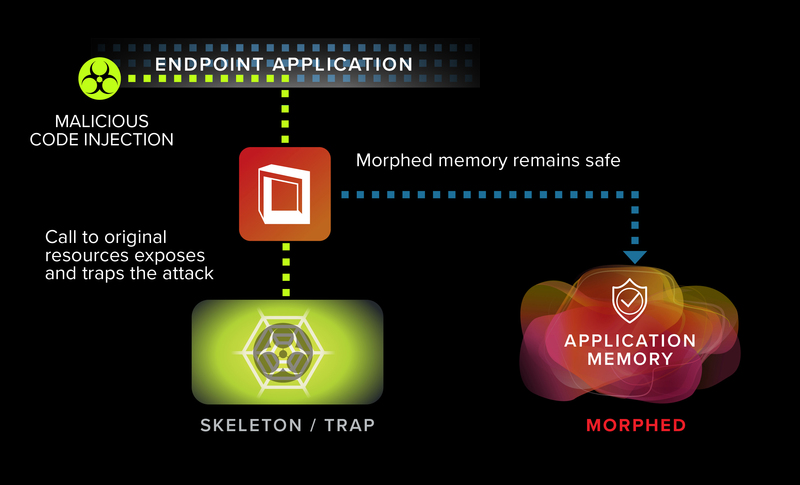 Unlike other endpoint protection solutions which must first detect an attack in order to stop it, Morphisec prevents advanced attacks from executing by dismantling their delivery mechanisms and kill chain. 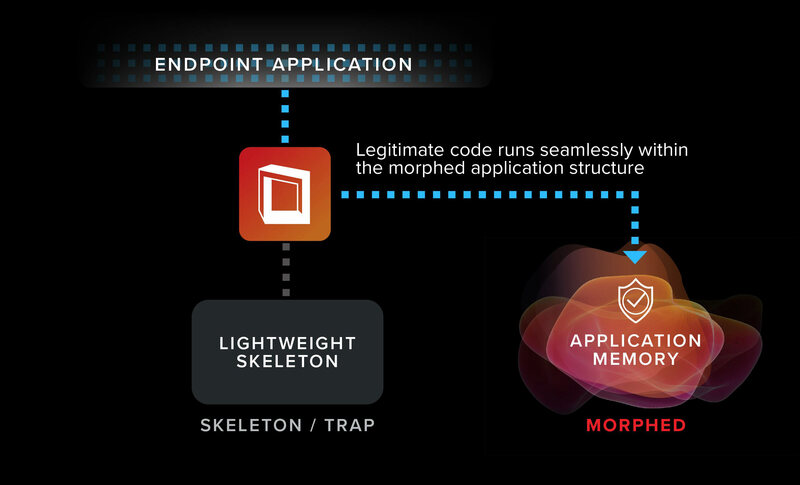 Morphisec uses patented Moving Target Defense technology to morph the memory space layout so adversaries cannot find an entry point, or the resources required, to execute an attack. This real-time, one-way randomization prevents highly sophisticated attacks, including the most advanced exploits and fileless malware. Freeman Health CIO Skip Rollins discusses healthcare cyberthreat trends and concerns. A look at why healthcare is a target of choice for attackers and what organizations can do. This whitepaper examines how the increasing amount of healthcare cyberattacks are impacting the mindset of consumers.